I am a freelance multimedia journalist and filmmaker with an eye for news and a special focus on Africa and Europe. 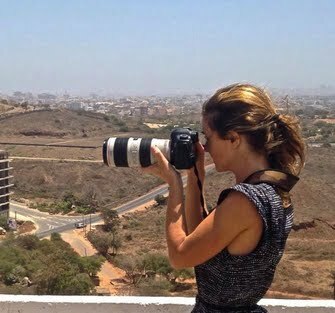 I am based in Dakar, Senegal, from where I cover mainly West-Africa. I am skilled in producing, reporting, filming, writing and editing. I can make audio and video for broadcast or the web to a very high standard. I also shoot my own photographs. I have an extensive knowledge of the region and good contacts. DAKAR, SENEGAL — Overcrowded prisons, poor conditions for the inmates and long pre-trial detention periods are issues throughout West Africa. In Senegal, the issue has led to prisoner protests and calls for reform. Trailer of my documentary film 'Quitte le Pouvoir', 2014, '46 Synopsis: The film follows 'Y'en a marre' ('We're Fed Up'), a collective of rappers and journalists, that mobilizes the Senegalese youth to register and vote Senegalese President Abdoulaye Wade out of power in the 2012 elections. In 2011 Senegal’s President Abdoulaye Wade declares that he will run for a third term in the elections. Knowing full well that the Consitution does not allow it. ‘Y’en a marre’ (Fed Up’) is founded that same year. Using music and door-to-door campaigns, ‘Y’en a marre’ calls upon the youth to engage politically and demonstrate against Wade’s candidacy. Feature published by IRIN for their series on forgotten conflicts. "Why landmines keep on killing in Senegal"
'A victim's testimony' with photo published by Justice Hub / RNW. 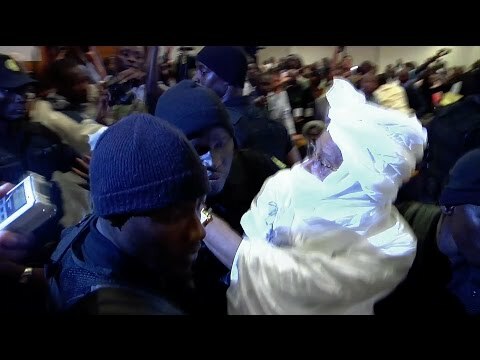 On May 30 2016 Chad’s former dictator Hissène Habré got a life sentence for crimes against humanity, murder and torture in Senegal’s capital Dakar. 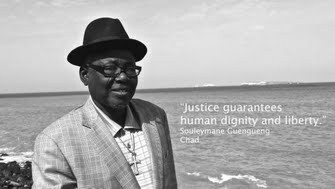 It took 26 years, but Chadian torture survivor Souleymane Guengueng testified at the trial of his former dictator. Without him, the landmark trial would not have taken place. He was instrumental in gathering the evidence. Published by Justice Hub / RNW. 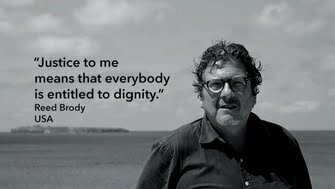 Reed Brody on victim's long quest to bring Hissène Habré to justice. Shot this video for Reuters. 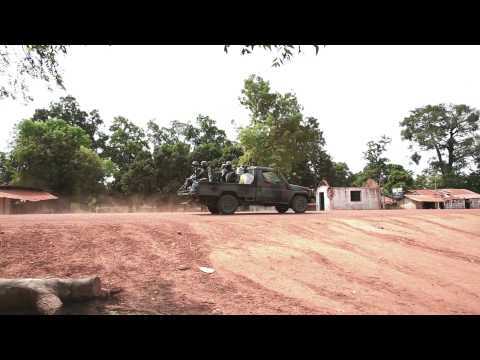 Senegalese risking their lives in migrant exodus despite stability at home. 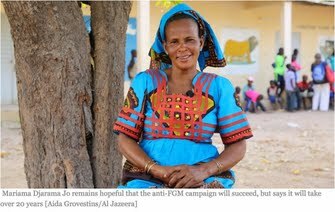 Videographer and co-producer of longform on FGM in Senegal for Al Jazeera English - Interactive. Activists in the West-African country of Senegal raise awareness among children and adults about risks of centuries-old tradition.